In 2016, world’s scientific society was shocked with the discovery made in 99-million-year-old amber. 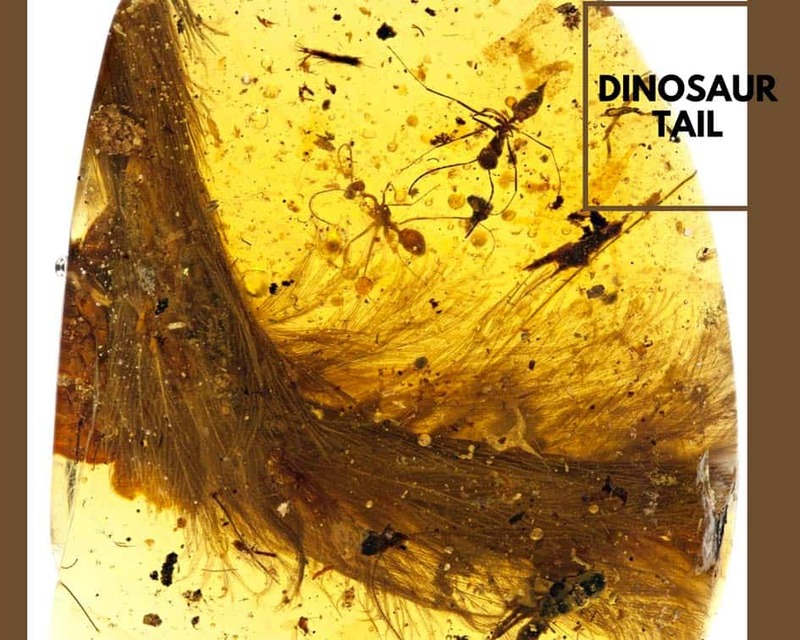 Well-preserved dinosaur tail, including bones, soft tissue, and even feathers, has been found in amber. 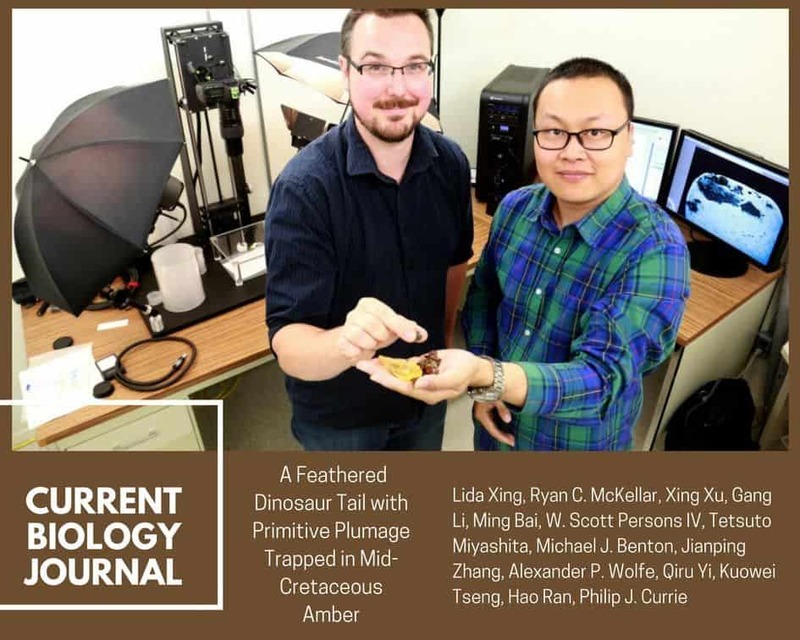 The paper A Feathered Dinosaur Tail with Primitive Plumage Trapped in Mid-Cretaceous Amber has been published in the journal Current Biology by Lida Xing, Ryan C. McKellar, Xing Xu, Gang Li, Ming Bai, W. Scott Persons IV, Tetsuto Miyashita, Michael J. Benton, Jianping Zhang, Alexander P. Wolfe, Qiru Yi, Kuowei Tseng, Hao Ran, Philip J. Currie. 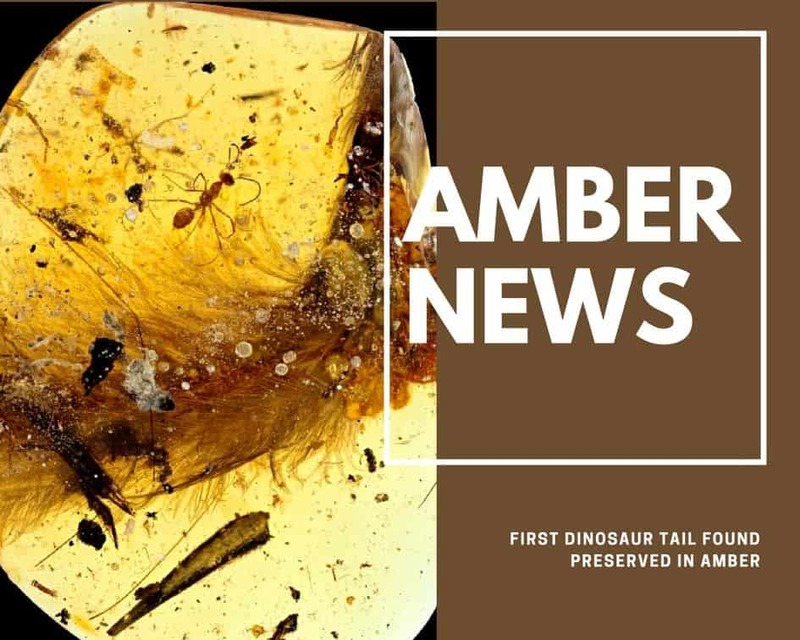 The study of this stunning discovery published in the renowned scientific journal Current Biology, explains that the specimen captured in the amber piece was a carnivorous dinosaur from more than 99 million years ago in the territory that is now Myanmar. I noticed that it contained a vertebrate animal, probably a theropod. And not a plant, as was thought. 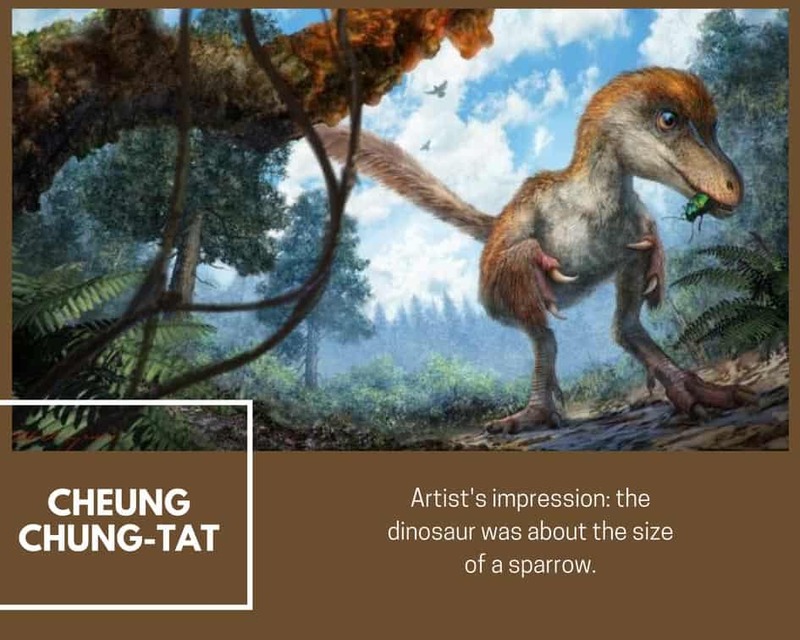 And indeed, on closer inspection and after exhaustive studies, it turned out to be the tail of a feathered dinosaur about the size of a sparrow. Lida Xing was able to establish where it had come from by tracking down the amber miner who had originally dug out the specimen. 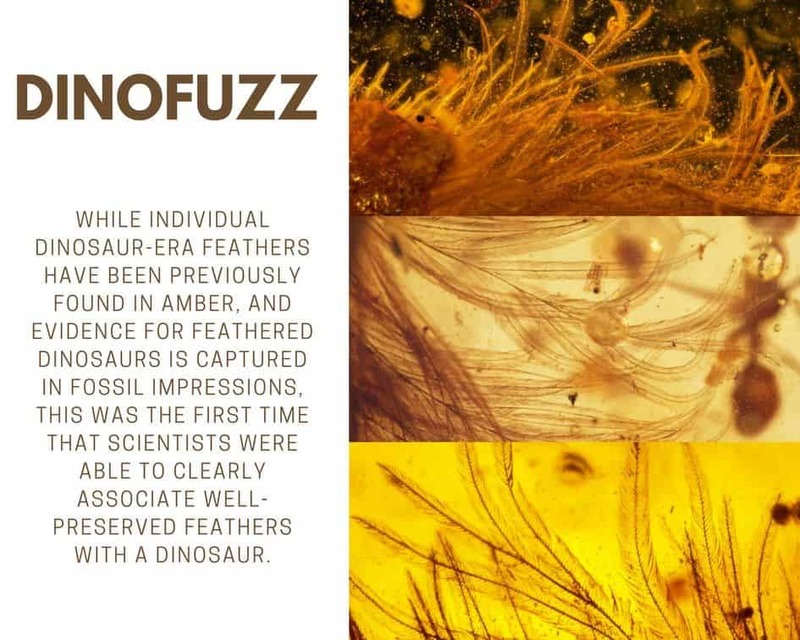 According to scientific article in Current Biology, while individual dinosaur-era feathers have been found in amber, and evidence for feathered dinosaurs is captured in fossil impressions, this was the first time that scientists were able to clearly associate well-preserved feathers with a dinosaur, and in turn gain a better understanding of the evolution and structure of dinosaur feathers. 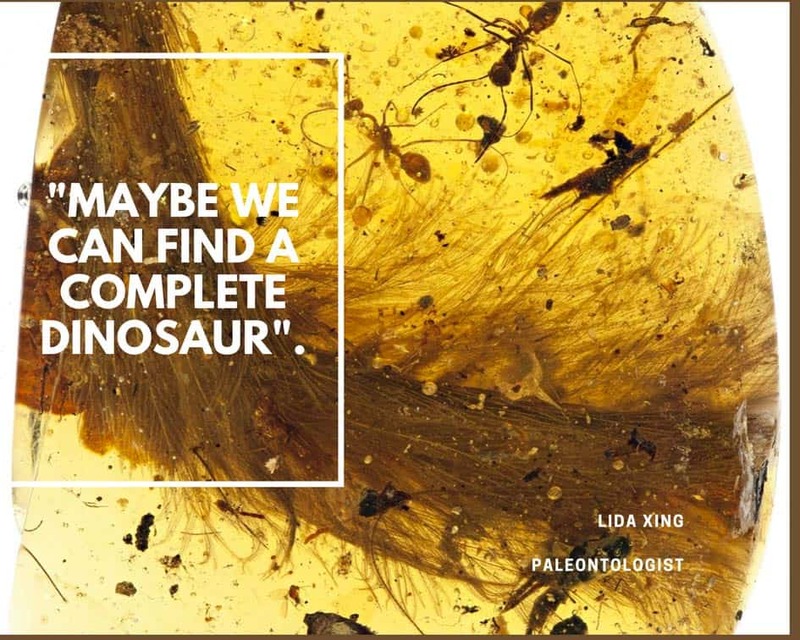 This is the first time we’ve found dinosaur material preserved in amber. We can be sure of the source because the vertebrae are not fused into a rod or pygostyle as in modern birds and their closest relatives. Instead, the tail is long and flexible, with keels of feathers running down each side. Dr. McKellar said there are signs the dinosaur still contained fluids when it was incorporated into the tree resin that eventually formed the amber. This indicates that it could even have become trapped in the sticky substance while it was still alive. 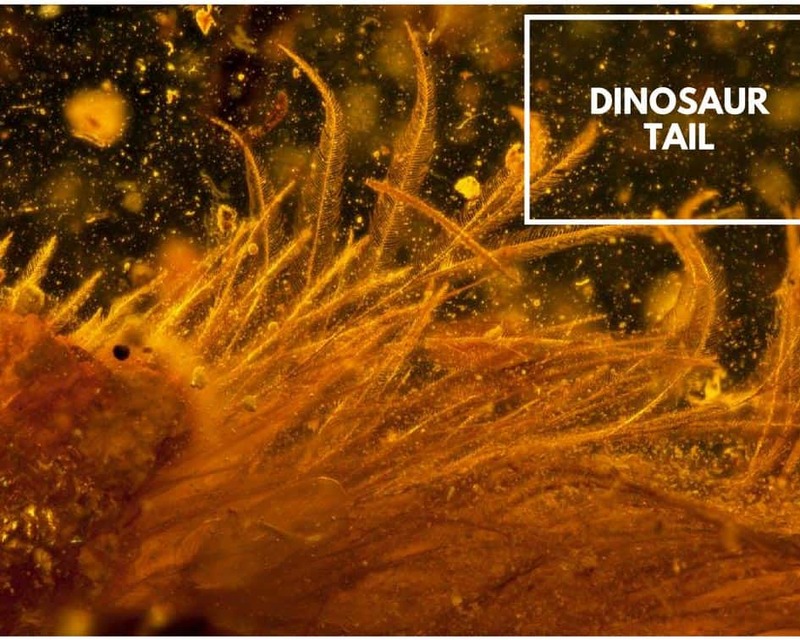 It’s amazing to see all the details of a dinosaur tail – the bones, flesh, skin, and feathers – and to imagine how this little fellow got his tail caught in the resin, and then presumably died because he could not wrestle free. Kachin State, in north-eastern Myanmar, where the specimen was found, has been producing amber for 2,000 years. But because of the large quantity of insects preserved in the deposits, over the last 20 years it has become a focus for scientists who study ancient arthropods. Check our post on How Old is Amber to learn more about amber deposits and their age around the world. According to Xing, “although the northern Myanmar environment during the Middle Cretaceous has not been much studied, based on the contents trapped in amber, it is believed to have been a rainforest with trees similar to a species called Kauri.” After this great discovery, Lida Xing has continued to find interesting specimens in the market of Myanmar amber, which has led to an investigation of the first bird wings in prehistory. Check our amber Amber Inclusions post to learn more about other insect, flowers and feathers found in amber. 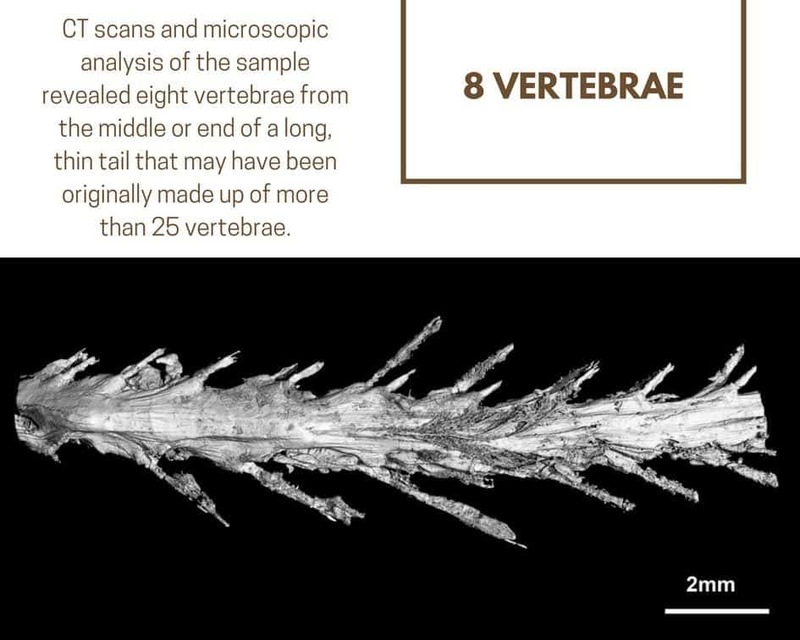 Dr. Paul Barrett, from London’s Natural History Museum, called the specimen a “beautiful fossil”, describing it as a “really rare occurrence of vertebrate material in amber”. Feathers have been recovered in amber before, so that aspect isn’t new, but what this new specimen shows is the 3D arrangement of feathers in a Mesozoic dinosaur/bird for the first time, as almost all of the other feathered dinosaur fossils and Mesozoic bird skeletons that we have are flattened and 2D only, which has obscured some important features of their anatomy. The new amber specimen confirms ideas from developmental biologists about the order in which some of the detailed features of modern feathers, such as barbs and barbules (the little hooks that hold the barbs together so that the feather can form a nice neat vane), would have appeared also. Amber is a fascinating stone. This raw piece of million year old resin could give you a freedom and take it from you in the Ancient Rome. With the equal simplicity. It was a reason for the development of the whole Eurasian continent due to its amber road. It is a perfect investment and an amazing piece of history that can be passed through generations allowing you to stay in minds of your descendants for hundreds of years. In the same way as amber did. For thousands of years. Shop with Nammu, buy yourself a jewelry with a history. Hope you have enjoyed reading this post. Join us if you want to know even more about amber, its beauty, history, properties and latest news.